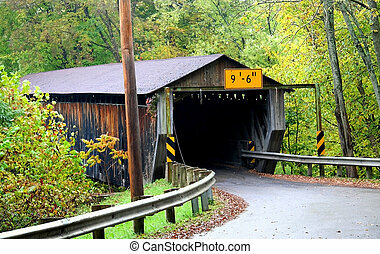 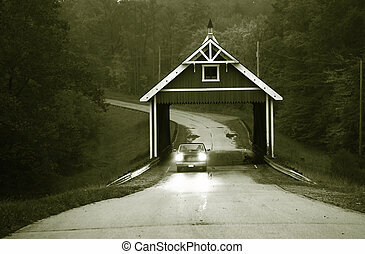 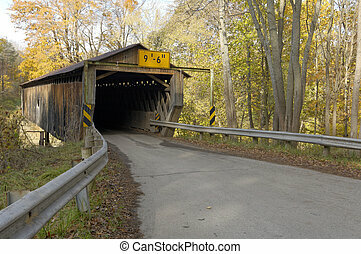 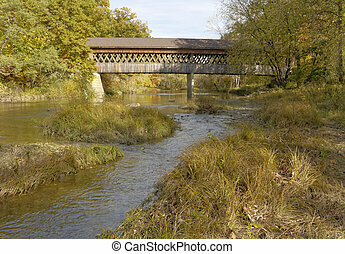 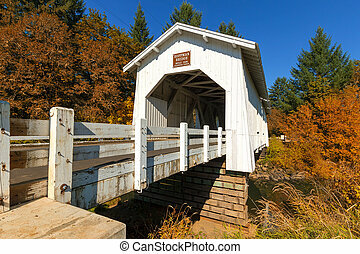 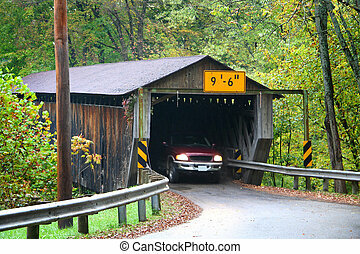 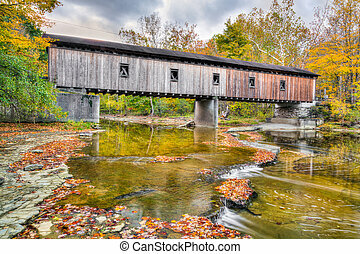 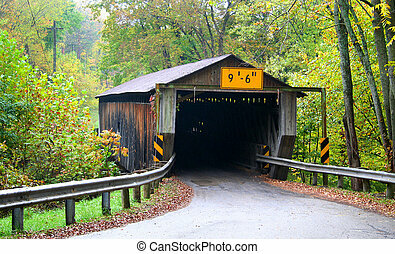 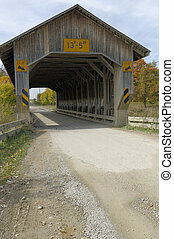 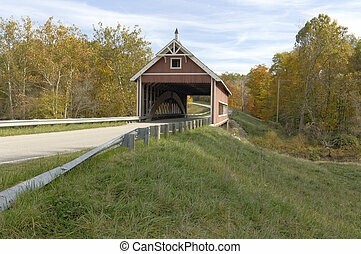 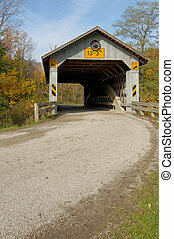 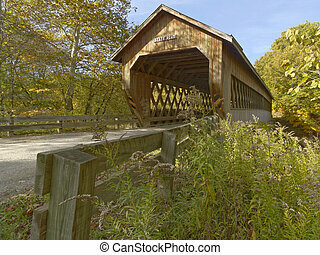 Covered bridges in northeast ohio counties. 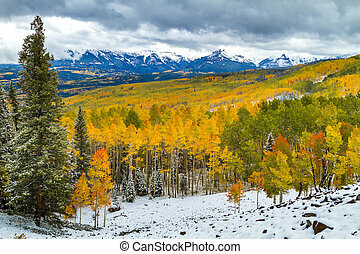 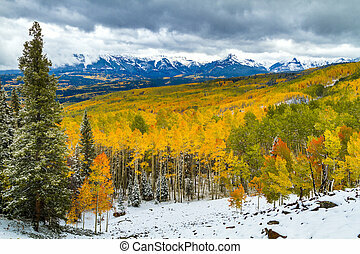 early fall season. 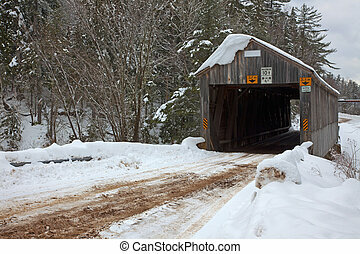 A covered bridge in winter surrounded by snow. 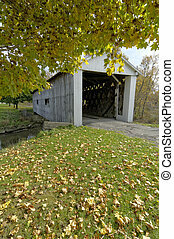 A covered bridge with autumn colors shot in HDR. 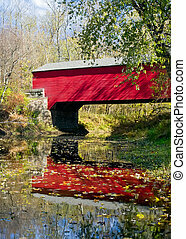 The bright red covered Bridge in Brown County, Indiana is reflected in the water below with colorful autumn foliage. 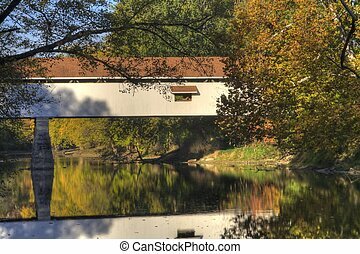 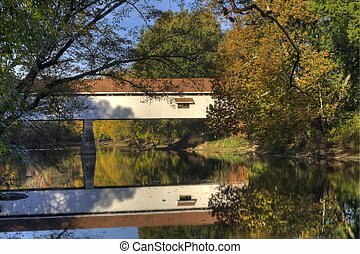 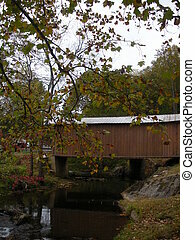 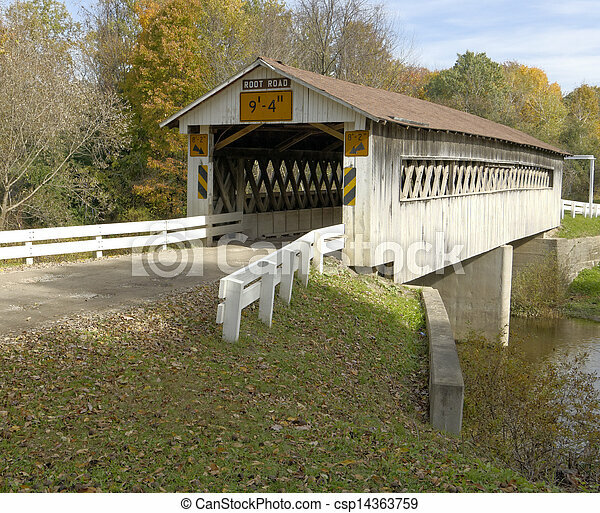 The Olin or Dewey Road Covered Bridge, built in 1873, crosses the Ashtabula River in rural northeast Ohio.